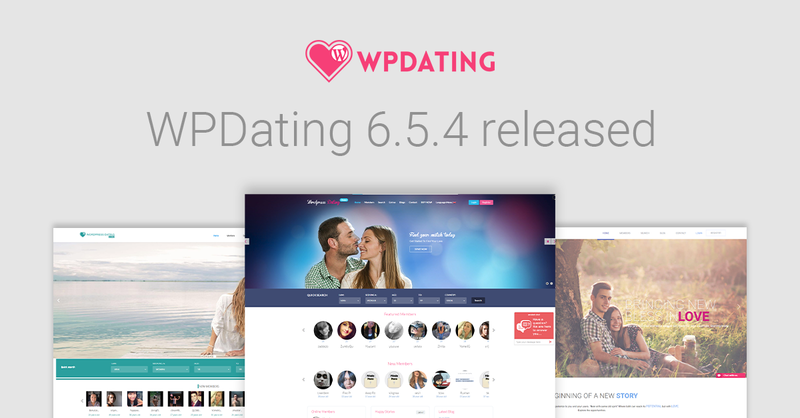 WPDating team is super excited to announce the release of a brand new and updated LoveMatch theme packed with even more powerful features and a beautiful new interface. The first release of LoveMatch was back in October of 2017 and it turned out to be our most preferred dating themes. 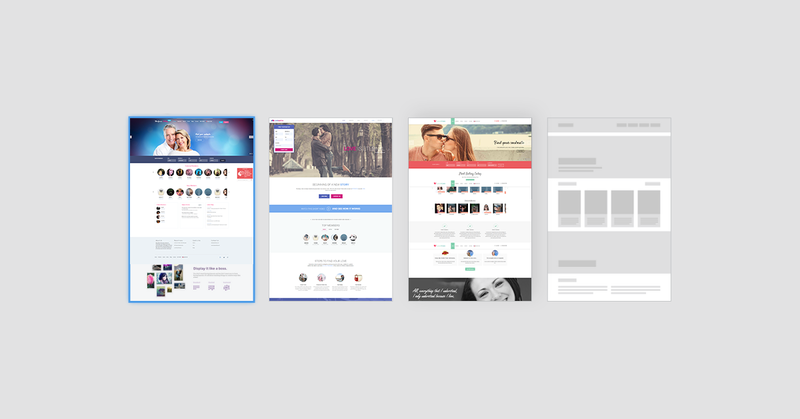 Our design and development team have been busy for the last year adding new features and tweaking the existing ones to make sure we deliver an updated LoveMatch theme with a better experience. 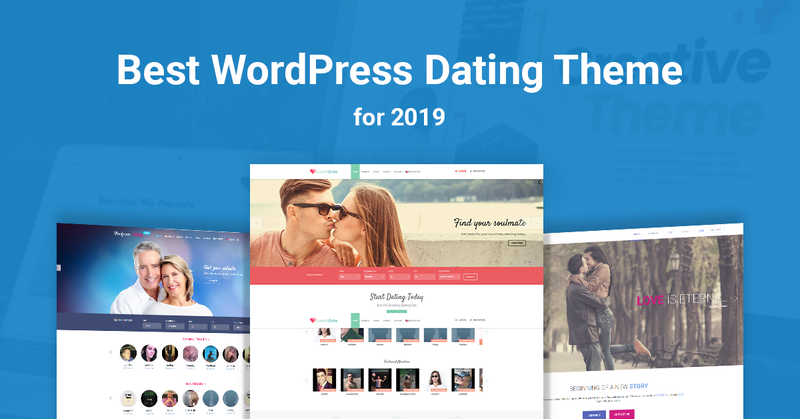 LoveMatch is the perfect dating theme for any WordPress based site with the flexibility of adding numerous widgets that you can use to personalize as per your needs. 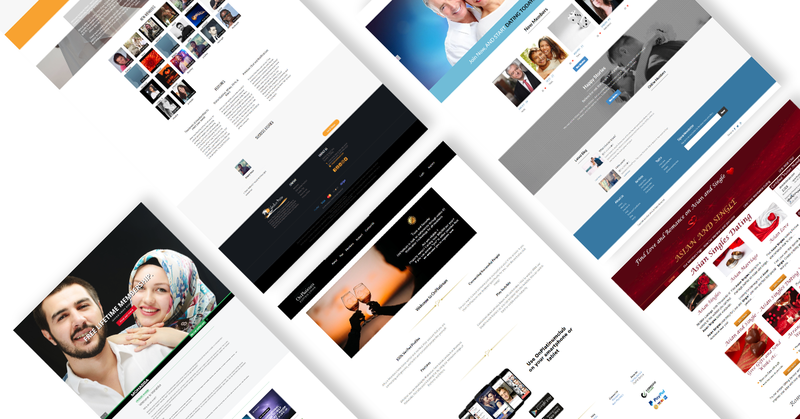 The home page of the new LoveMatch theme is simple and easy to navigate. Simply put in your credentials with the help of a few dropdown menus and you’re ready to find your match. Regardless of how great a theme looks on a desktop PC or laptop, it is even more important to make sure it provides the same experience on mobile phones. Since there are more visitors browsing with their mobile phones than their desktop computers, responsiveness simply cannot be overlooked. This is why the LoveMatch dating theme has been optimized for responsive design no matter what device you’re using. It is pretty challenging to create a theme with a minimalistic design but with enough content to provide detailed information. All of the pages on LoveMatch dating theme have very few texts but have been complimented with graphical aspects that make sure your customers can navigate with ease. Just like any other business, a dating website relies heavily on its customers. In this case, they’re your visitors who have signed up. 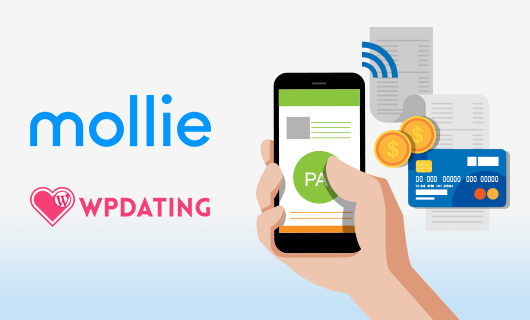 The improved LoveMatch theme offers everything from sending messages, sharing audio and video to even a dating tracker that keeps track of the people a member has dated. 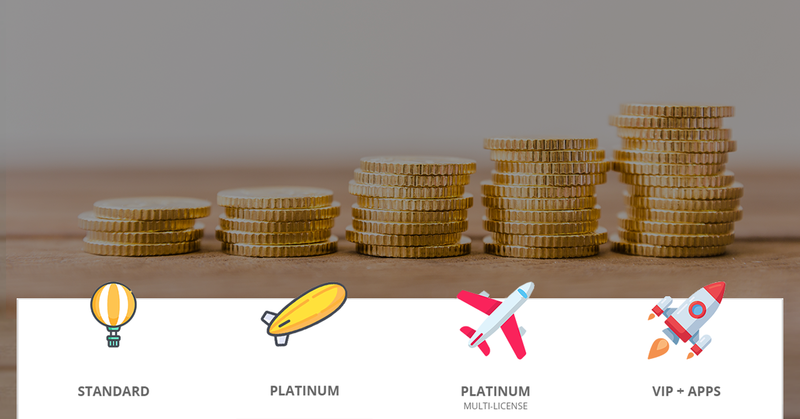 Your members can see who has viewed their profile, the profiles they have viewed and a trending section that provides a list of the popular profiles. We hope this new release of the updated LoveMatch theme will be the perfect solution for your dating business. 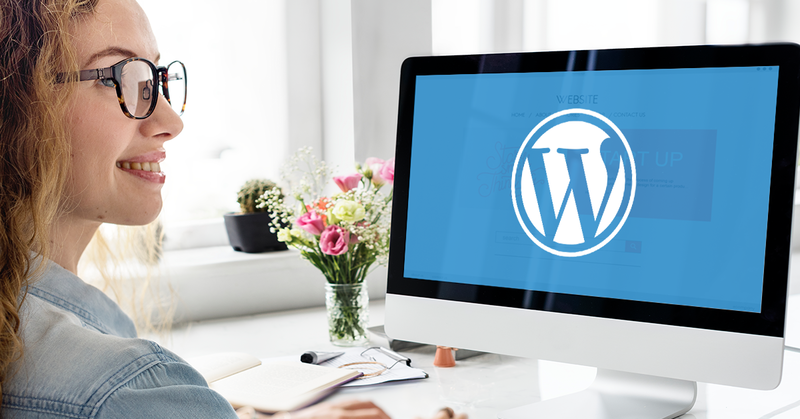 How to select a WordPress theme for your dating website?